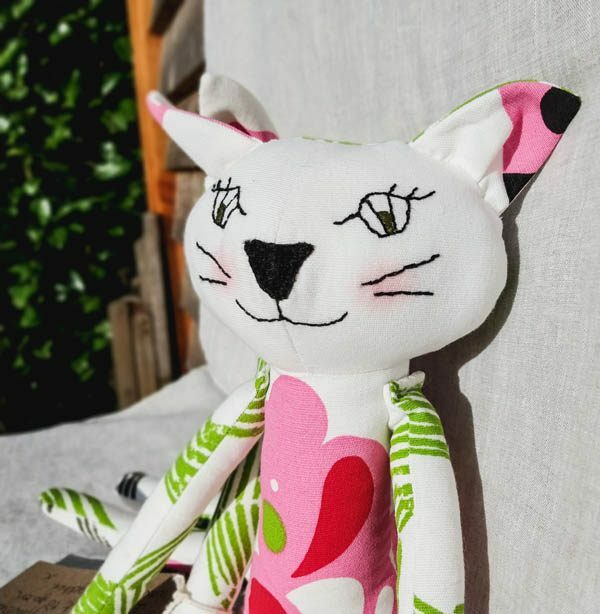 This Crazy Cat is a sustainable toy, beautifully handmade from recycled fabrics and fillers. 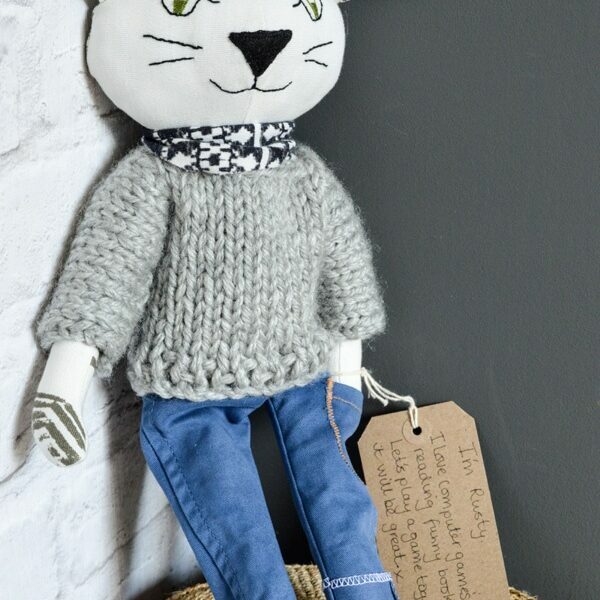 Cassie and Sasha are indeed Crazy Cats but also very loving and fun, ideal for kids with big imaginations. 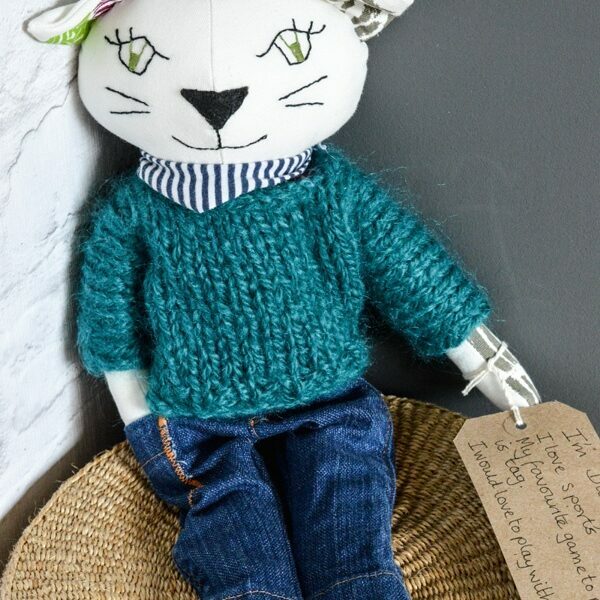 Measuring approximately 40cm head to toe. 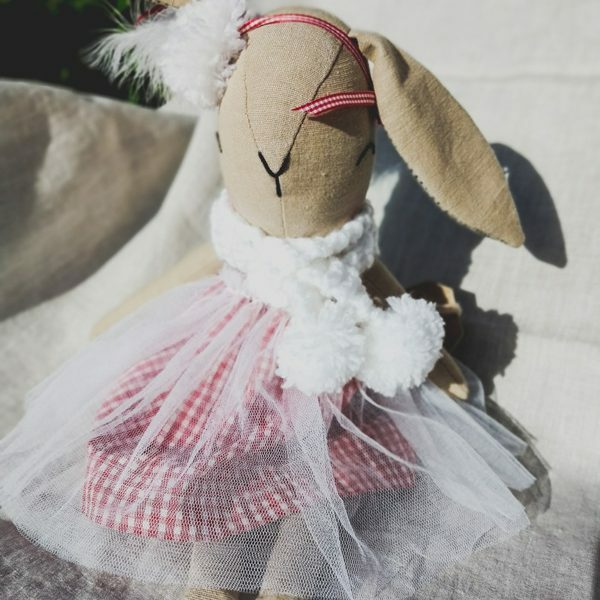 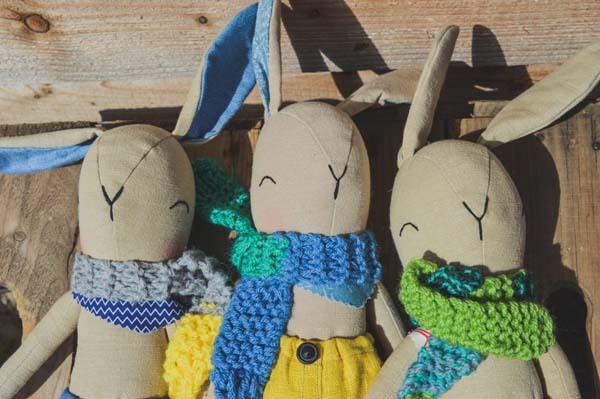 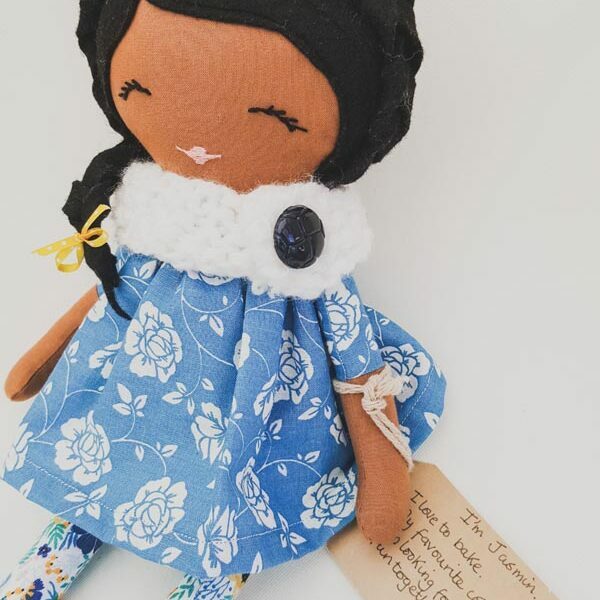 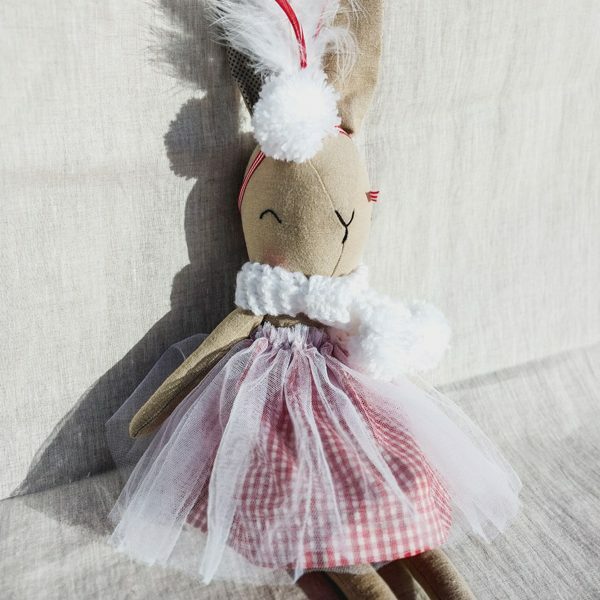 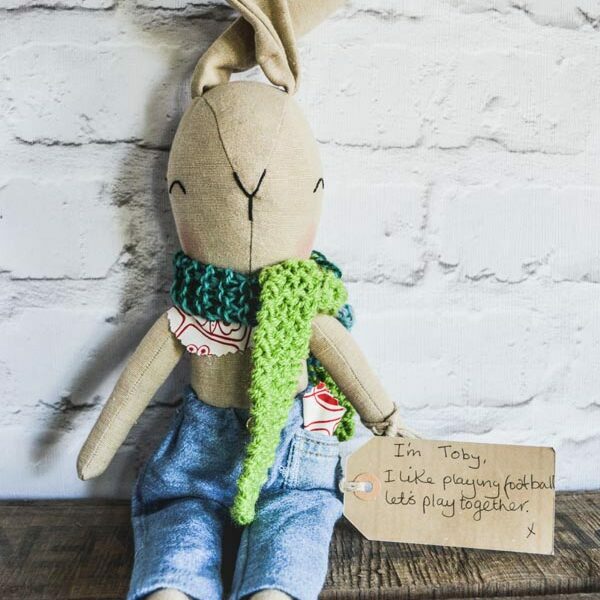 This handmade, sustainable toy is a unique gift for a loved child. 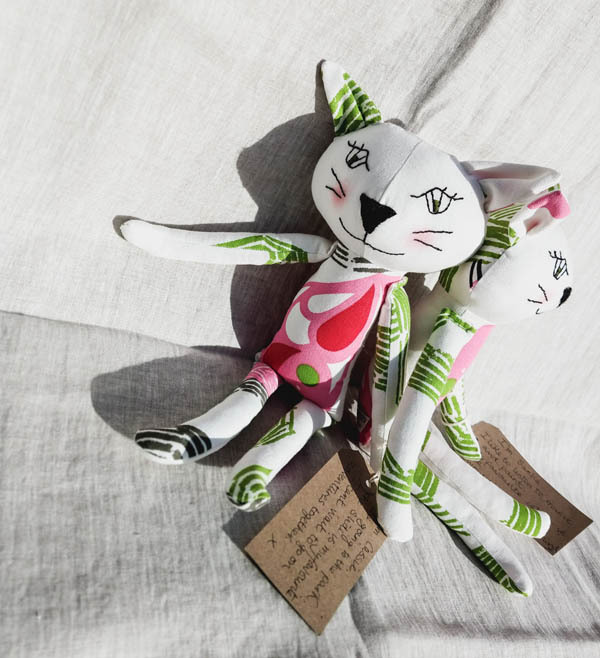 Each cat has been carefully created at the hands of our skilled artisan, Lynette. 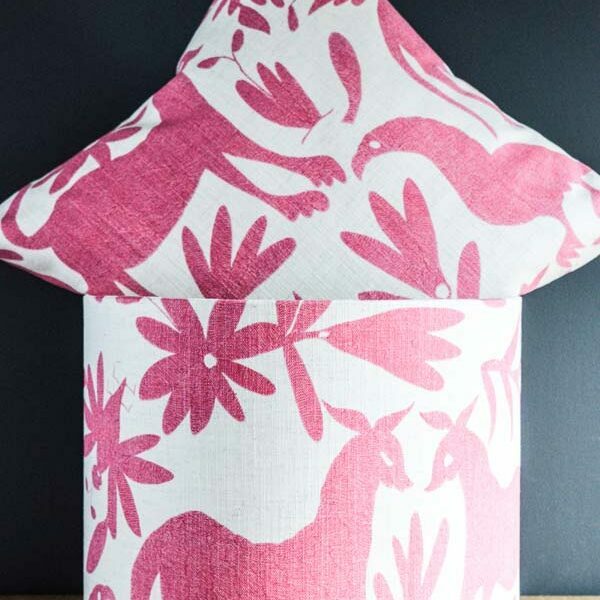 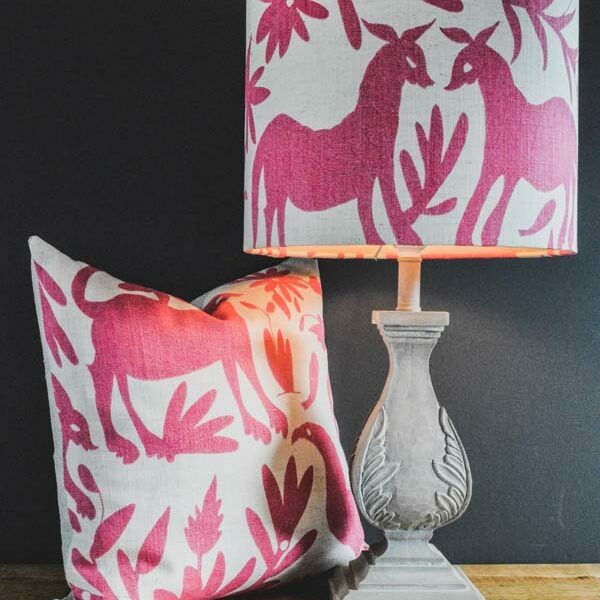 She uses a variety of recycled beautiful fabrics and fillers. 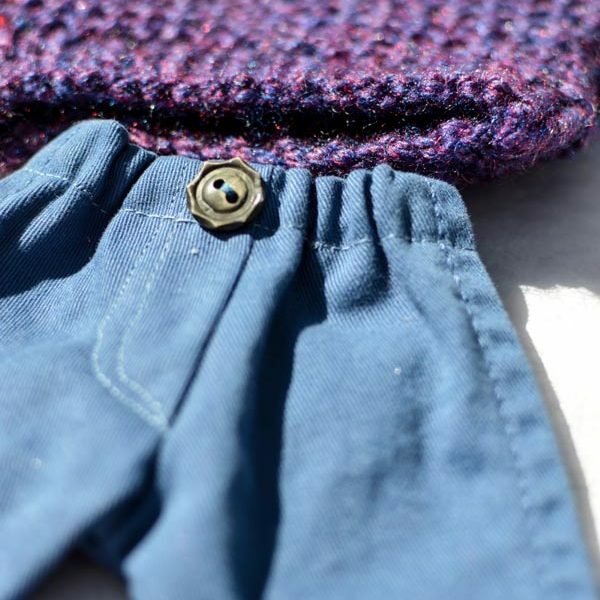 Having worked for years as a top seamstress for Harrods and Bieber, Lynette’s attention to detail and quality stitching is second to none. 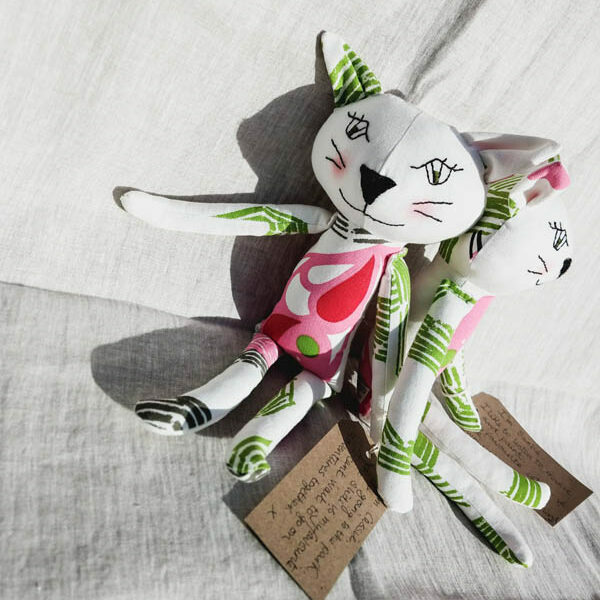 A crazy cat is the perfect heirloom gifts for those VIPs in our lives and provides hours of companionship.